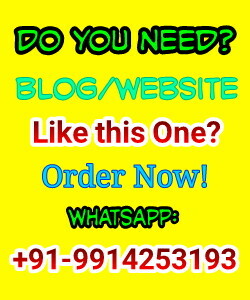 Hi, can I get your Skype or email. Have some askings regarding this affiliate program. Thanks in advance. Thanks, Suresh for this useful information. 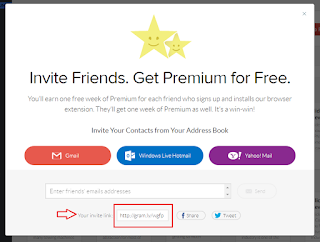 This is really good to work with this kind of affiliates. 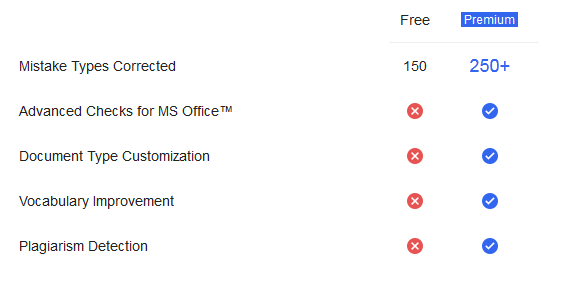 There are lot of online platforms where i can spellingcheck online and also in lower rates. 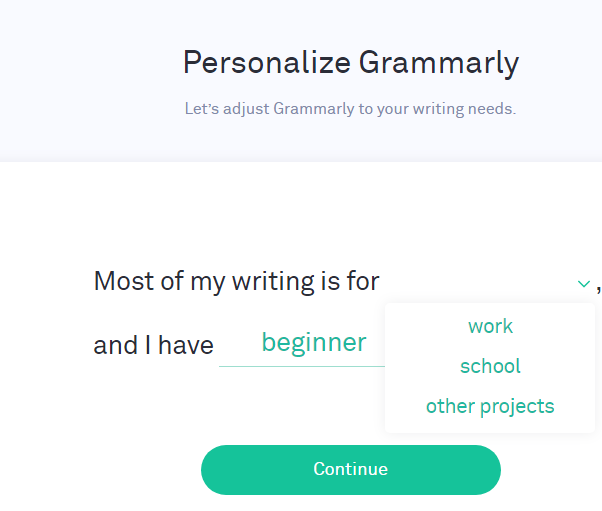 Investing money on some other tools instead of Grammarly, I do not think it would be a good idea. 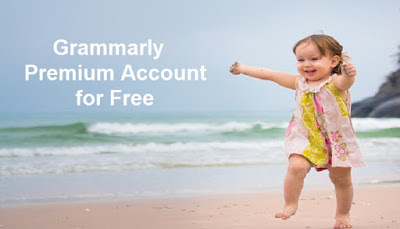 I always use Grammarly and always recommend my readers to use Grammarly. 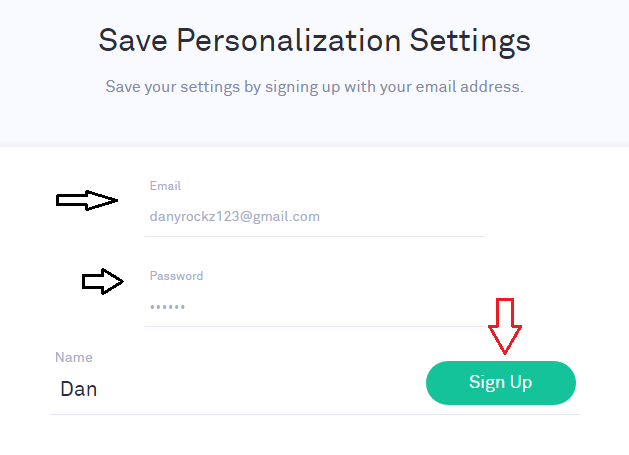 Did you try the both options? 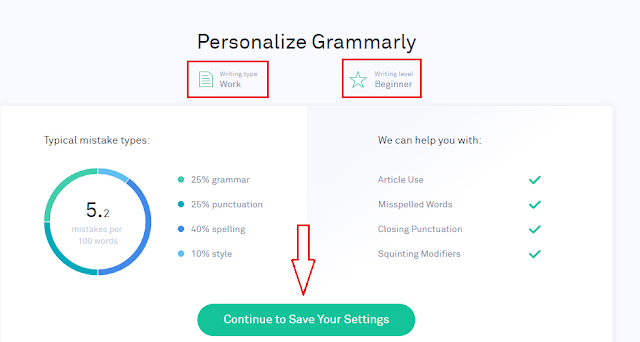 Grammarly is one of the best tool to write a long blog post without any grammar mistake. Thanks Suresh for this nice and wonderful review. 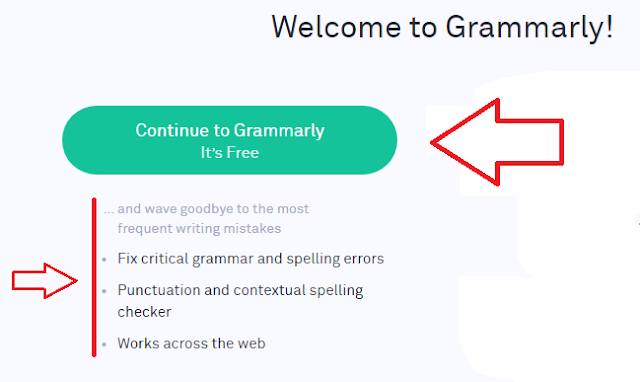 "All the things have made clear that How Grammarly plays an important role in improving our English writing skills." 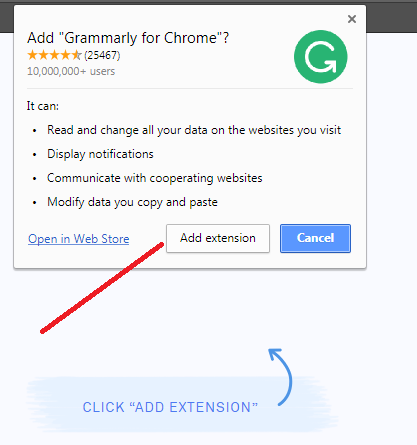 You should probably grammarly this article!